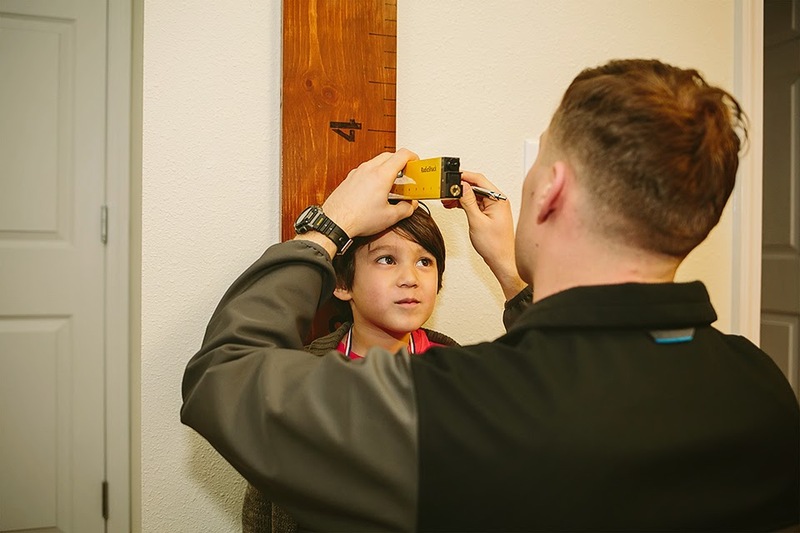 At five years old, Nathaniel stands at three feet, seven and a half inches. He grew almost three inches over the past year. We had just bought 4T pants in January and I had to replace them with 5T pants that late spring/early summer. I thought it was a mistake on our part and should have already bought size 5T to give him room to grow. However, we already had to replace those to a larger size, too! 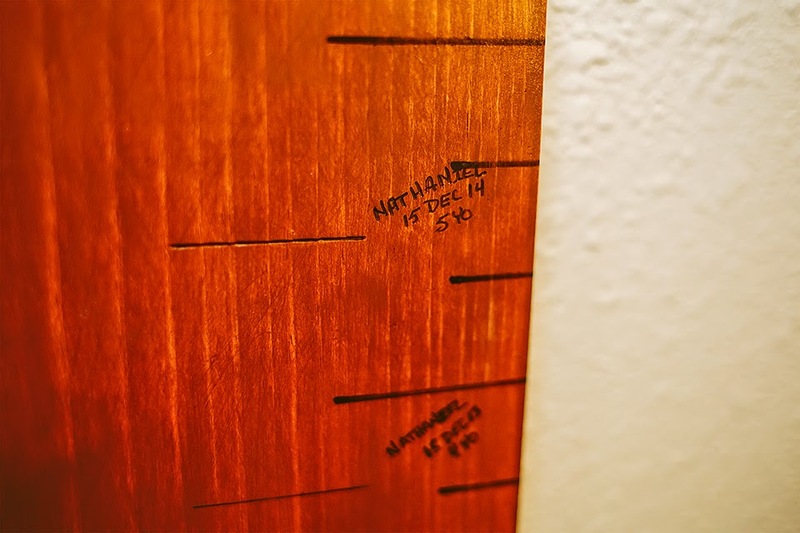 Nathaniel grew like a weed this year and I just couldn't keep up. It seems like every time I do his laundry, I am always putting clothes he outgrew away.